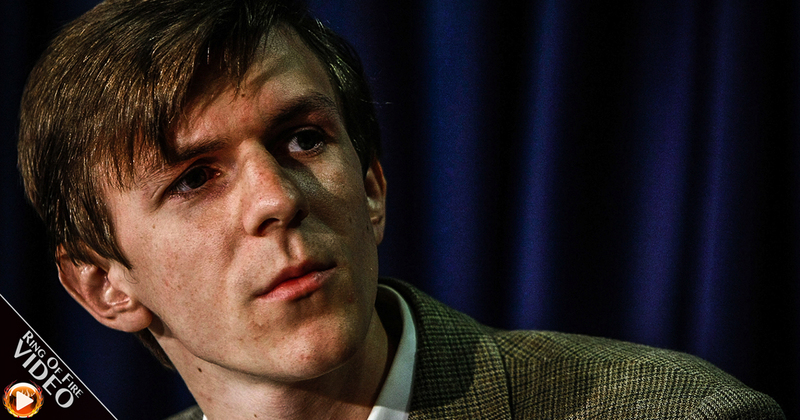 Conservative weirdo James O’Keefe was busted this week for devising a plan to get anti-Trump activists to engage in violent riots in Washington, D.C., in an attempt to paint the anti-Trump crowd as irrational, angry, and dangerous. Hidden videos recorded O’Keefe and his conspirators offering to pay people to attend the inauguration and the inaugural protests with the sole purpose of causing disruption. Ring of Fire’s Farron Cousins and Sydney Robinson discuss this.